Quality Control Each lot of Carbon Felt was tested successfully. Carbon felt is used as three-dimensional electrode. A wide range of very different techniques were used in the physical and structural characterization of this material. structural porosity, mean pore radius, specific surface area and physical properties; permeability, electrical resistance were determined by using mercury porosimetry, adsorption isotherm analysis, a filamentary analog procedure and liquid permeametry. 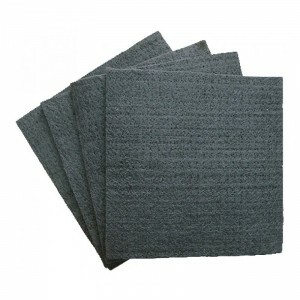 Carbon felt and graphite felt are designed for use as high temperature insulation in vacuum furnaces and inert gas furnaces. The needle-punched PAN based carbon and graphite felt is light in weight and has low thermal conductivity. It can be used in oxidizing temperatures up to 400 °C and in vacuum or protective atmospheres up to 3200°C. Carbon felt is suitable 3D electrode materials for redox flow batteries. Firstly, the high porosity and large pores formed by interlacing fibers allows the electrolyte flow through the felts fluently, thus the forced convection generated by electrolyte flow directly influences the interfacial liquid film thickness. This flow mode is most favorable for mass transport. We used carbon felt for electrode application to enhance the mechanical and thermal strength in batteries. Fortunately, we found very excellent desired results. From us, you can easily purchase High Purity Innovative Materials at great prices. Place online order and we will dispatch your order through DHL, FedEx, UPS. You can also request for a quote by mailing us at sales@nanoshel.com. We invite you to contact us for further information about our company and our capabilities. 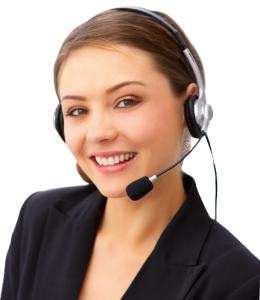 At Nanoshel, we could be glad to be of service to you. We look forward to your suggestions and feedback.